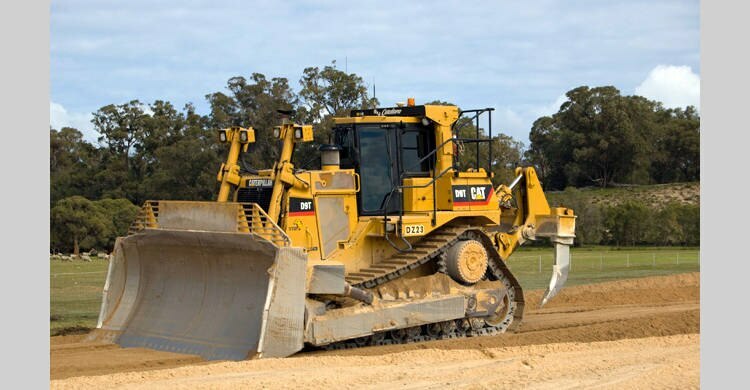 B & J Catalano Pty Ltd is recognised as a "one-stop shop by its many and varied clients offering full end-to-end Transport, Material Supply, Bulk Earthworks and Civil Contracting solutions, utilising state of the art equipment and processes. 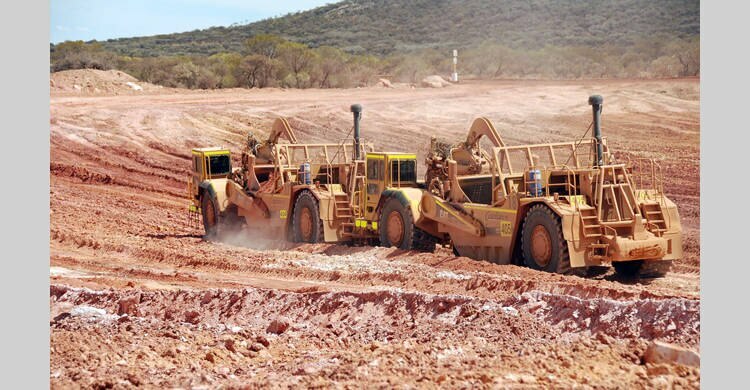 We have operations in the South-West, Metropolitan and Mid-West regions from which we operate a substantial fleet of trucks and tankers as well as a comprehensive range of earthmoving & materials processing equipment. We also have a number of sand, gravel and limestone quarries located within these regions from which we supply materials to our clients. Established in 1962 by brothers Bill and Joe Catalano, B & J Catalano Pty Ltd has experienced sustained growth over the ensuing four and a half decades to evolve into the vibrant and successful company that it is today. Bill still operates in the business today along with his son Stephen and Joe's son Clem. Together they are the Directors of the company and, along with the management team, oversee the strategic direction and day-to-day operations of the company. 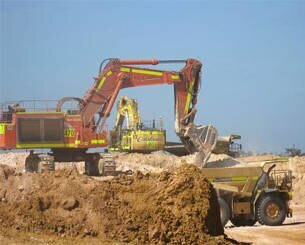 With initial origins as a small South West based transport and earthmoving company, the company today comprises of over 300 employees and has operations in the South-West, Metropolitan and Mid-West regions. 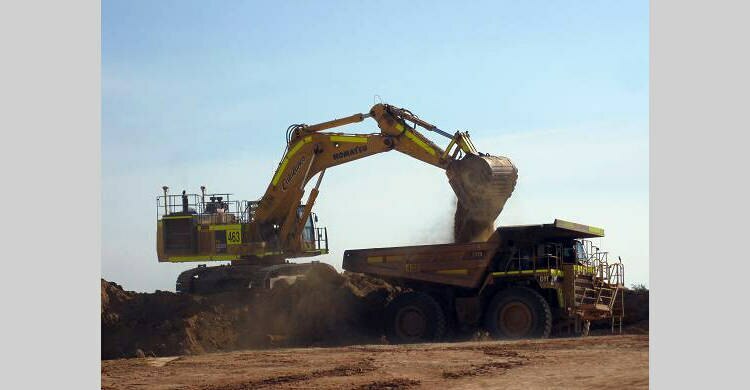 We transport our own materials from our numerous sand, gravel and limestone pits and also have a number of substantial transport contracts with significant players in the industrial, mining, construction and agricultural industries. 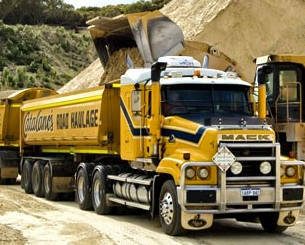 We operate a diverse fleet including bulk end and side tippers to transport our own and our customers materials. We also operate a number of specialised tankers, including dangerous goods tankers, for liquid and slurry transport contracts. We are fully accredited under Main Roads WA Heavy Vehicle Accreditation scheme. We operate a number of permanent facilities for temporary storage of customers product and are open to discuss any of our customers logistical requirements. 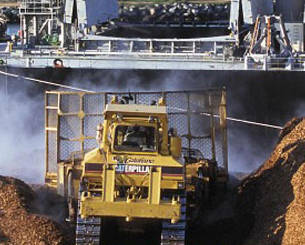 B & J Catalano has numerous Sand, Gravel and Limestone quarries located throughout the Metropolitan, Mid-west and South-west regions. We supply a range of materials across the full spectrum of sand, gravel and limestone products and may supply on a "ex-pit" or "supply and deliver" basis. We employ & train our own workforce to manage, operate & maintain its equipment. With over 300 personnel in B & J Catalano having experience in management, operators & mechanics we are the right choice in Earthworks. 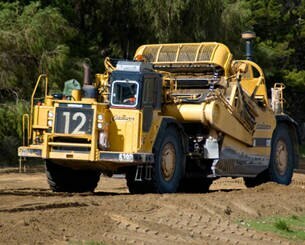 All operators have National Certificates of Competency 7019 in the equipment used. We also have our own trainers to evaluate candidates' performance. We have over 20 maintenance apprentices on our books and have an ongoing commitment to provide repair & fabrication apprenticeships for the local industries. We have introduced training and buddy programs for all new employees that includes, induction, site orientation, risk assessment, traffic protocols and plant operation.